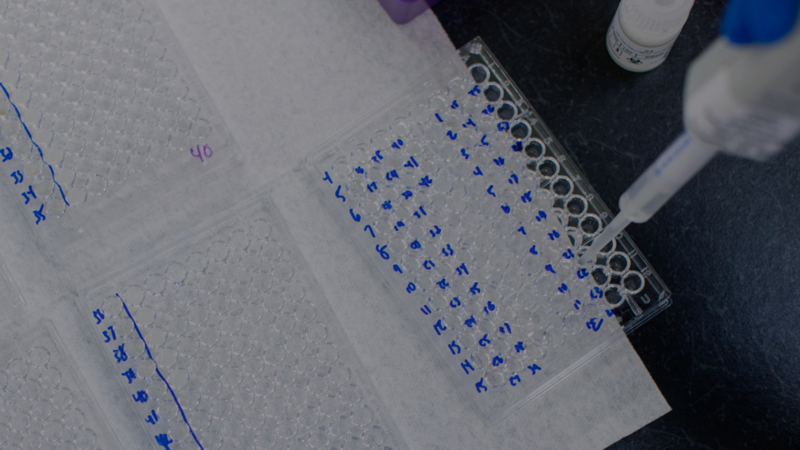 We can facilitate testing and resulting of samples from clinical trials through Mayo Clinic's Department of Laboratory Medicine and Pathology. All of the laboratories within this department hold accreditations with the College of American Pathologists (CAP) and licensures with Clinical Laboratory Improvement Amendments (CLIA), both of which ensure the highest level of quality and standardization. Within clinical trials support services, our role is to perform testing and provide results. We do not provide additional data-management services typically associated with the role of a central laboratory. Responsibilities and obligations of each party, as well as legal terms governing the services, are detailed in a customized LSA. A dedicated MVSS project manager will oversee the entire duration of the project. We hold a close partnership with Mayo Clinic Laboratories, which enables access to more than 3,000 tests to support a client's clinical trial. Client selects laboratory tests that will support trial. MVSS will provide a bid for performing selected tests. A contract is formulated and signed. Operational setup and processing are reviewed.